The Booval Fair Shopping Centre in Ipswich, Queensland is an established commercial outlet encompassing large retailers, Woolworths, Big W and sixty speciality shops with parking. The inadequacy of its pre-existing drainage system was highlighted during the 2011 floods where the escalators had subsequently short circuited. 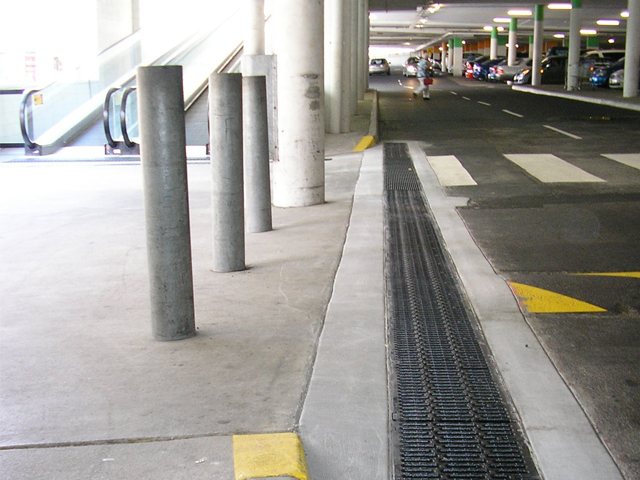 ACO’s Technical Services provided consultants with a solution to drain the required volume of water and to prevent runoff from entering into the escalator area. It was also a requirement that the grates had to be trolley friendly at the access points. 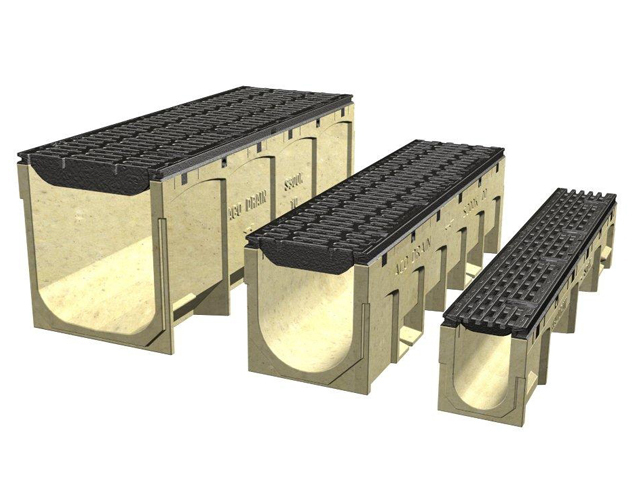 ACO’s PowerDrain sloped system with Iron Slotted and Heelsafe Anti-Slip® grates was specified as it met this criteria.